Key Security Group holds approved contractor status for the provision of Public Space CCTV, Security Guarding and Key Holding services. The ACS standard encompasses all aspects of a security providers operation. 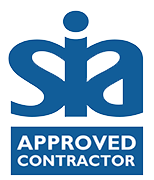 It takes a holistic view of how well an organisation is managed, and an approved organisation must demonstrate to an independent assessor, on an annual basis, that it has met defined standards. 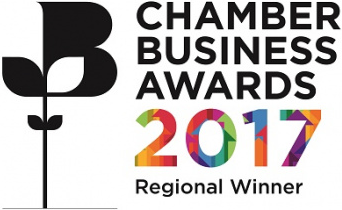 Key Security Group awarded “Regional Winner” of the British Chambers of Commerce Business Award for the “Best Use of Technology”. Mobile Security Services – Always the Right Place at the Right Time! Business security systems and choosing the best CCTV cameras? What services can a security firm offer you in Nottingham? What services can a security firm offer you in Nottingham?Just like every city, Nottingham has its share of crime. As a business, you can reduce the risk of being targeted by utilising some of the excellent security systems on offer. Access Control: What Is It?